Want to install access control on a door of your business? What components do you need to buy for access control? How Much Does Access Control Cost Per Door? Are you considering access control for your business? There are many advantages to these systems. I am often asked, “What will it cost to install access control?” The answer usually starts with, “What do you want in a system?” but there are some general guidelines. What does access control cost? As a professional locksmith company serving the Arizona market for over 20 years, we’ve seen product come and go. But we do really like the new home electronic, keyless deadbolts. Let’s cut to the chase. Which are the best electronic deadbolts? Keyless entry has made it’s why to the residential market. 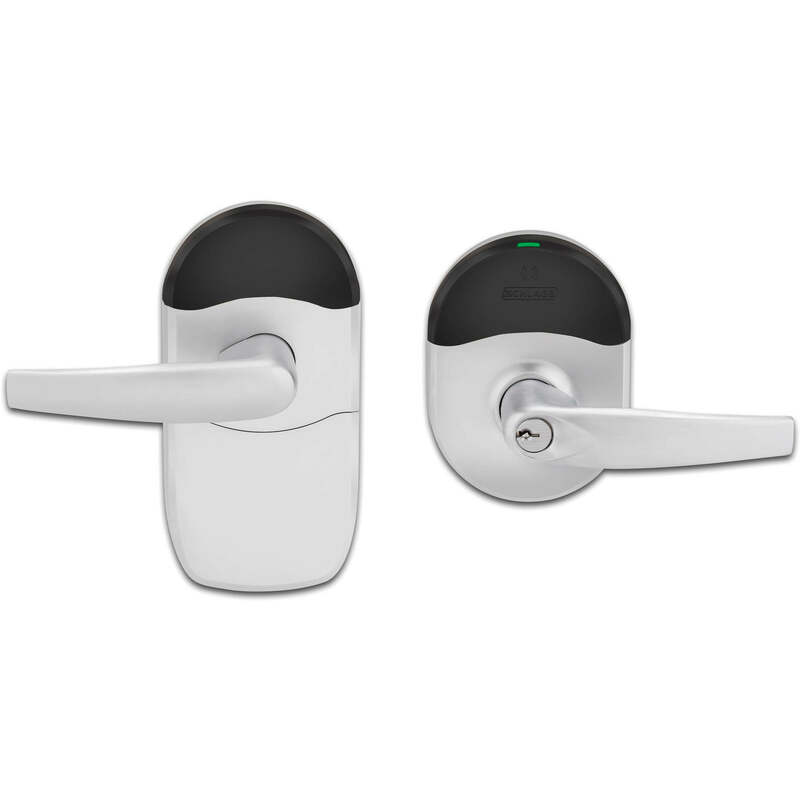 There are a number of good home electronic locks out there, our favorite is from Yale (shown below). 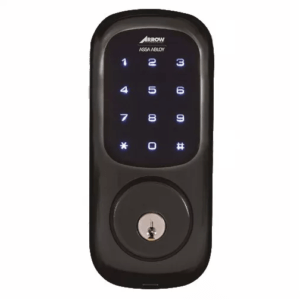 The Yale lock is sleek, has a beautiful look, secure, and comes with voice guided programming instruction. It’s the deadbolt I have on my home and the one used by our locksmiths on their home. Like this lock? You can buy this Yale electronic deadbolt here. Why would you want an electronic for your home? You’ll never be locked out of the house. If you’ve ever been locked out, you know what a hassle it can be. First you check all the doors seeing if you left one unlocked. Then all the window. Eventually you call a locksmith and wait for them to arrive. Avoid all that hassle by using a code to get in. No key required. Do you have children walking home from school? They’ll never be locked out, and you can be certain they’re safe. Dog sitter, house cleaner, boyfriend/girlfriend? Should any of those relationships turn sour, just remove their code from the system, and you and your home are instantly protected. Key override. Should the batteries ever go dead or the lock malfunction, you and your children will still be able to get into the home. We’re big fans of access control and even bigger fans of access control that doesn’t require wiring. No wire runs to distant doors/gates and no power supplies required make for more affordable keyless entry solutions. That’s why we love the Medeco XT solution. With this system the power required to track access and audit locks is maintained within the key. So no power is necessary at the lock. Who needs the Medeco XT system? When you have doors, padlocks, or other locks across multiple sites or spaced far apart, but not a large number of users, this is the ideal, cost-effective solution. Controlled Access – Keys are programmed to allow access to a given lock during a designated timeframe. Audit Information – Audit trails are recorded at both the lock and the key. Locks record which keys have opened them and when, and the key records which locks they have opened. Physically Strong – Attack resistant design and temper-proof features protect against forced entry. Cloud-Based Convenience – Online access to all programming, analytics and reports. 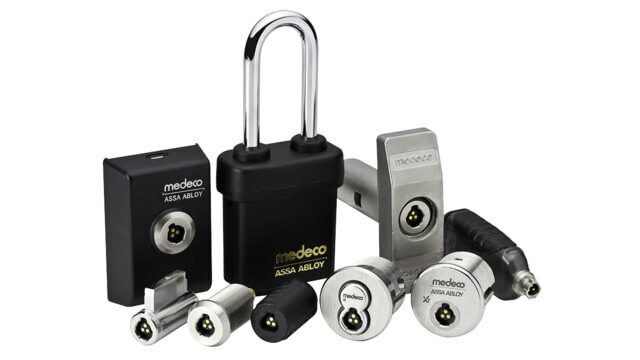 Flexible – Medeco XT cylinders are available for all of the most common locks. There are even padlocks and cam locks. Eliminate Re-keying – Easily remove keys that are currently authorized. 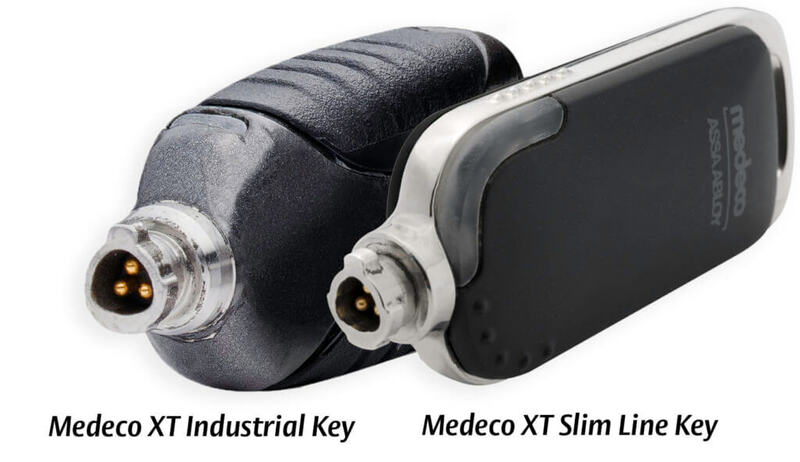 Key Control – Medeco XT Intelligent Keys cannot be copied like traditional keys. 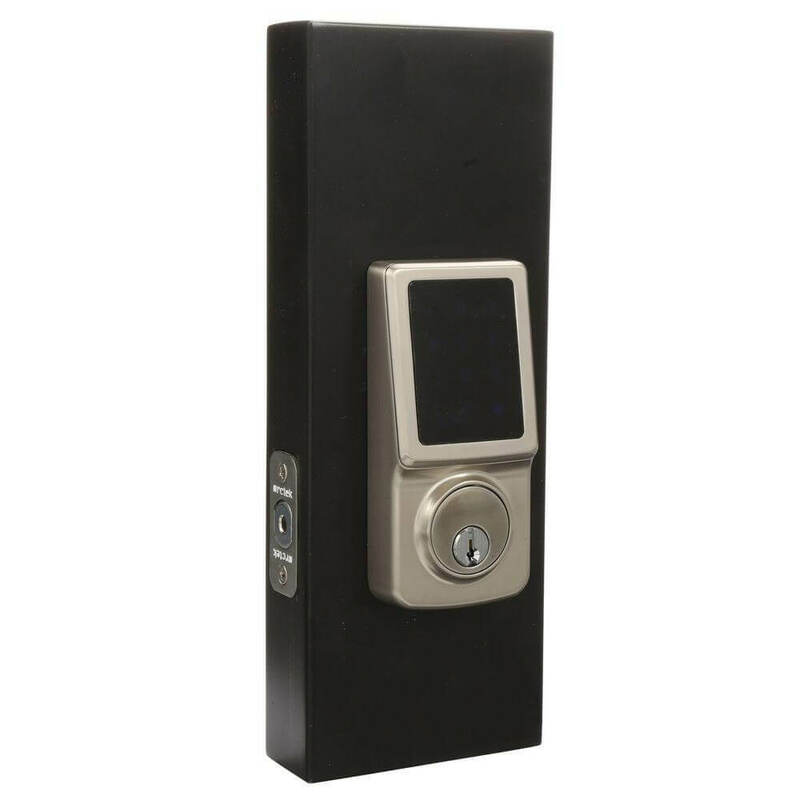 Looking for an affordable touch screen deadbolt for your home? Look no further than the lock specifically designed for and sold by locksmiths. Our favorite electronic deadbolt for the home remains this deadbolt, but only because the style is a bit more modern. But for the price, this touchscreen electronic lock becomes very attractive. We are loving this new card access lock from Schlage. 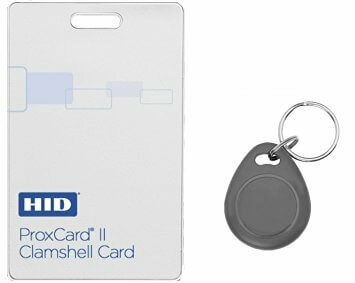 At its price point, it’s one of the best card access locks available and feature rich. Full installation (parts and labor) for less than half of previous stand alone, card access systems with audit trail capability. Bluetooth Locks are Being Released by Many Lock Manufactures. Are They Needed? Locks just keep getting smarter and smarter. But what is needed vs what is too much? For the past year, lock manufactures have been releasing deadbolts that can be opened via Bluetooth devices. 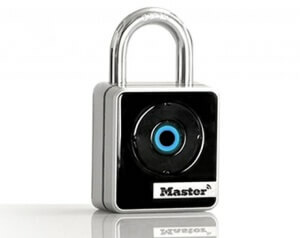 And Master Lock has just released a padlock that can be opened via Bluetooth. But are these devices worth it or are they just looking to jump on a technology that is currently a hot buzzword with consumers? Here’s ACME Locksmith’s thoughts. I acknowledge, I like these benefits. But with a list price over $400 is it worth it? Especially when you consider that electronic deadbolts are less than half that price and offer the SAME benefits as the Bluetooth devices. Electronic deadbolts offer Keyless entry, temporary pin codes or pin codes that can be easily removed, and in some cases (depending on the lock manufacture) tamper alerts and access history. Our main concern with the Bluetooth home deadbolts lie within the technology itself. Bluetooth is a proximity based technology. That is, when your Bluetooth device is near the Bluetooth lock, the lock can be opened by anyone. So, if you just got home, entered the home and locked the door behind you, it is technically possible that someone behind you can then simply open the door because your Bluetooth device is near the lock. Thus the lock will offer NO PROTECTION. The home deadbolt manufactures are implementing technology that allows the lock to sense whether the Bluetooth device is outside or inside the home, but just how good this technology is has yet to be tested. Does the Bluetooth device need to be several feet inside the home??? Or is 2 feet sufficient??? 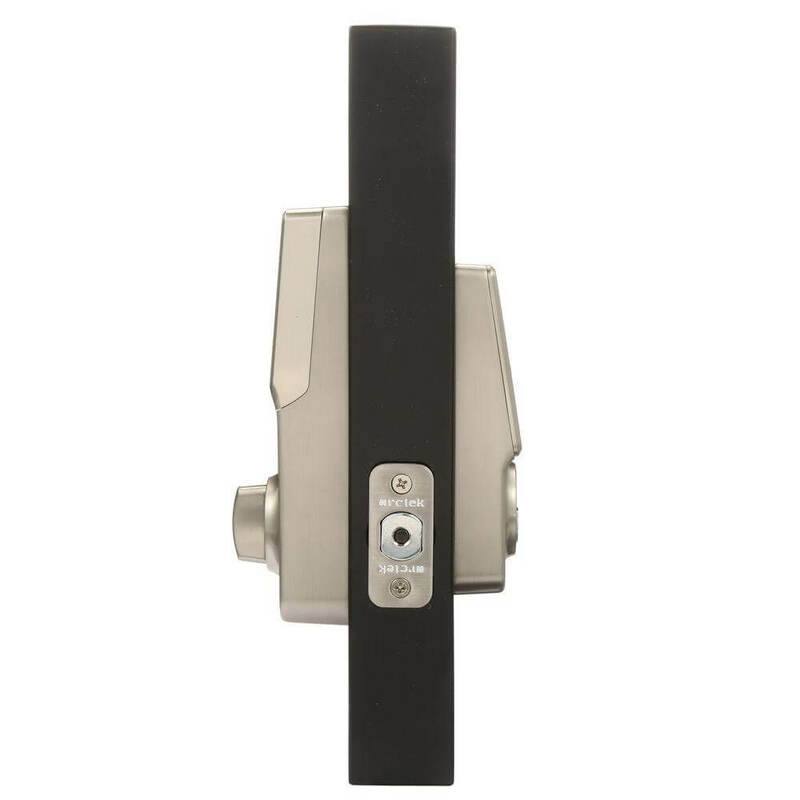 Many of the deadbolts offer a calibration feature to improve the sensing of the device. How much at risk are you if you skip the calibration step? As a locksmith and security professional,these are our concerns, and we’ll wait until the technology has demonstrated itself secure before recommending it. The new Master Lock Bluetooth padlock is more reasonably priced at around $70 (list price), and doesn’t have the same proximity security risk that the deadbolts do since they will typically be used on gates and noticing someone is possible since no door restricts your view causing a false sense of security. But, they too can be as much as 3X a good combination padlock offering many of the same benefits. 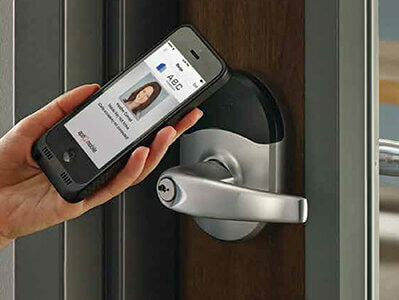 If the proximity technology proves safe, I like the idea of Bluetooth locks once the price comes down, but currently the additional benefits to justify such a large price increase (over a more proven electronic deadbolt or simply a combination padlock) just isn’t there in ACME Locksmith’s opinion. Save your money. With time, pricing will come down, the technology improved, and the Bluetooth locks will be more attractive. When a new lock is released to the market, there are signs that indicate if it will fail. 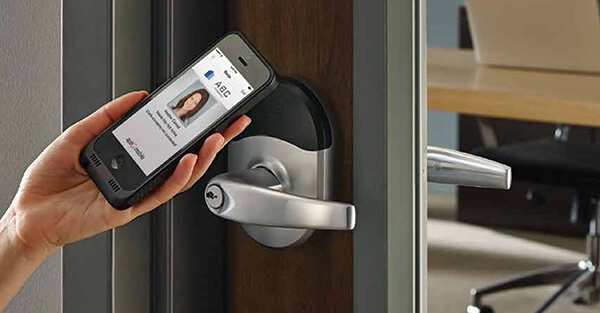 Take Schlage’s new SecureKey lock product. 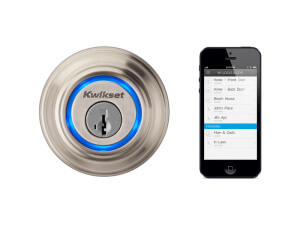 The SecureKey product was designed specifically in answer to the Kwikset Smartkey product. These products were designed so that a home owner can rekey your own lock and get much improved bump and pick resistant technology. However, early indications on the Schlage product tell me that’s it’s going to lose out to the Kwikset product if it doesn’t make some serious changes soon. This is a departure from our past line of thought. Previously, Schlage made, in my opinion, the best residential grade product. 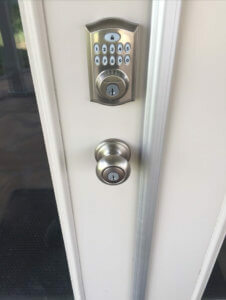 Even today, Schlage’s light commercial grade lock, that we recommend for all our residential customers, is in my opinion the best home solution. But the new SecureKey is a step down for the previous residential line. Why? In our installations of the product we have seen several failures after just a few weeks of use. From keys no longer turning the cylinder to keys getting stuck in the lock.There have been enough of these failures to cause concern. Additionally, the new lock has plastic parts in it. We haven’t seen any failures due to these parts in the short time we’ve installed them, but in Arizona, it poses significant risk. Plastic just doesn’t last with the Arizona heat beating down on it. Lastly, a test at the Associated Locksmith’s of America Convention last year clearly demonstrated that the pick resistance technology in the Schlage product was not as good as that of the Kwikset product. Our recommendation? If you’re installing new locks, go with the Kwikset brand or for the best security install Schlage’s light commercial grade product (available at locksmith shops everywhere). If you’re replacing a simple lock, you’re stuck using your existing brand if you want to keep using a single key. For DIYers, this means either buying the Schlage light commercial grade lock from a locksmith or getting the less expensive SmartKey residential brand from a home club. If you choose the latter, hopefully you don’t run into the issues we’ve experienced. But, be prepared for several tips to the Home Club just in case.